You attempt to log into ArcSite and are told that your account has expired. However you are certain that you have paid through Apple. There are times when despite payment having been made through the Apple payment system, ArcSite has not received notification of this transaction. The result of which is that it appears to us that your account has expired. 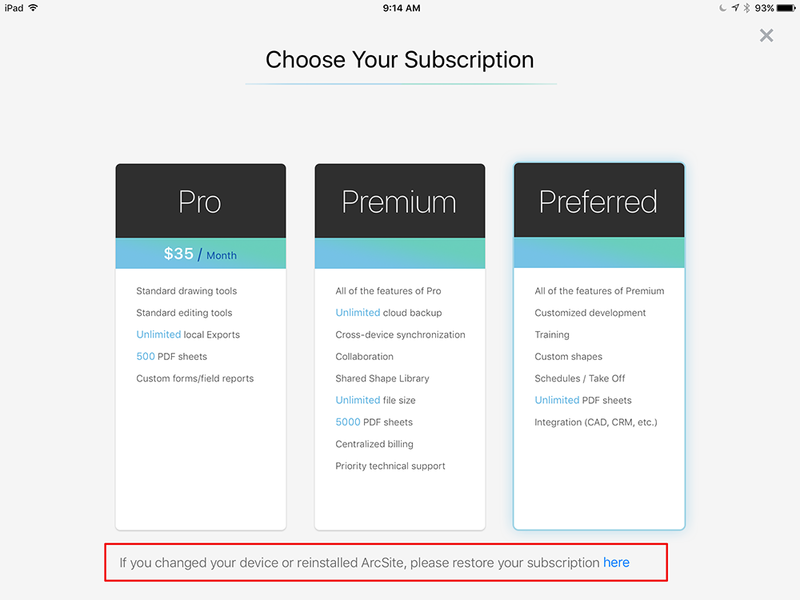 You can "Restore" your subscription with a few clicks directly from the app. 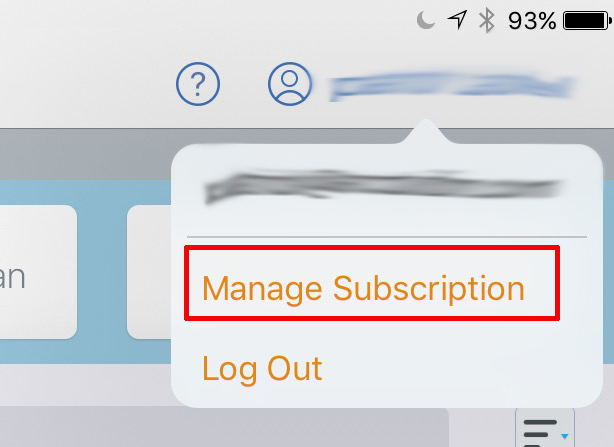 On the "Choose Your Subscription" screen, tap the link at the very bottom center of the screen.